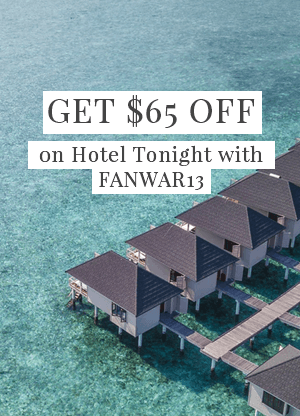 Dreaming of your next beach getaway? There’s nothing quite like plunging into crystal-clear waters or relaxing with a margarita in hand while salty sea breezes refresh your skin… Whether you’re looking for a relaxing beach-front respite, an adventure-filled itinerary, or a combo of the two, Mexico’s Riviera Maya has no shortage of either, so grab your passport and pack your swimsuit, amigos! 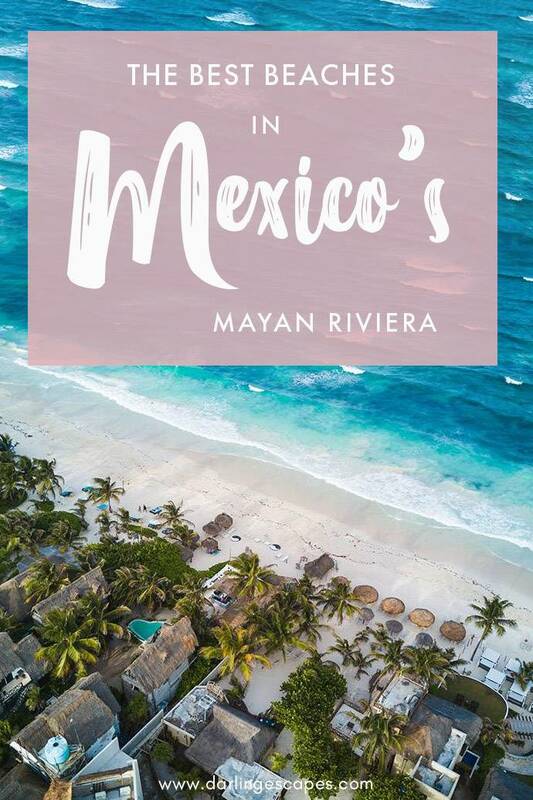 The Riviera Maya is where stunning nature (think: white-sandy beaches, shimmering blue waters, and jungle-enfolded ruins), scrumptious food, and rich cultural heritage reign supreme. 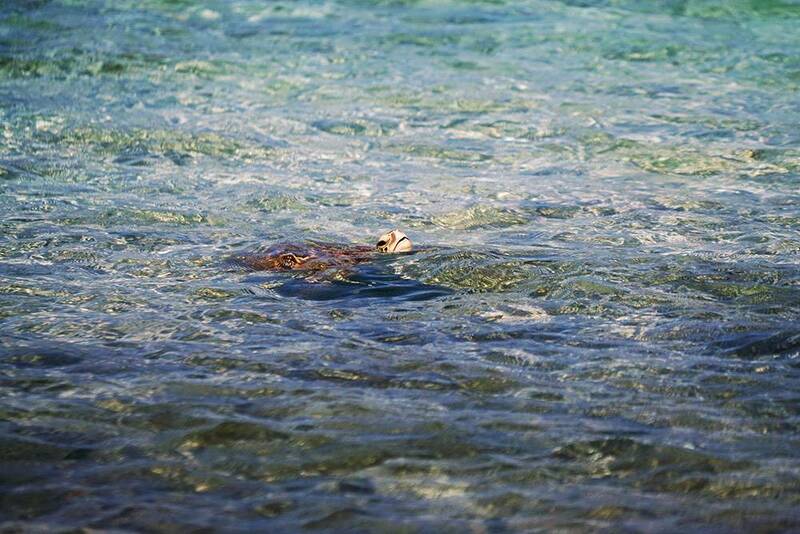 This area in Quintana Roo state offers plenty options to spend your entire vacation in. However, if you’re in it for the long haul, travel further east to Oaxaca City or book a long layover in Mexico City on your way back. 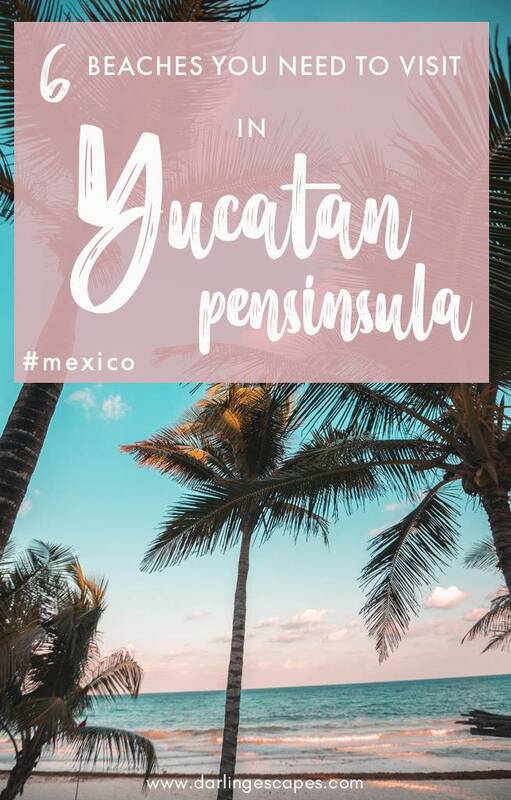 We’ve pulled together a list of the best beaches in the Mayan Riviera so you can start plotting your getaway to the luscious tropical dreamland that is the Yucatan Peninsula. Feeling in the mood to spend a day chasing manatees and awing at seahorses while swimming among the vivid colors of Mayan coral? Mahahual is a paradise for those who like to explore beneath the waves as it’s set right off one of the most impressive coral banks in the Caribbean. Although the recent opening of a cruise port has taken away a part of Mahahual’s small fishing town allure, you can still get to experience this paradise’s former glory further south from the docking area, where streets remain unpaved and cars are forbidden to give you a taste of what seaside life is all about. Although it’s not set next to the ocean, Bacalar is still one of the dreamiest destinations in the Yucatan peninsula. Commonly dubbed “the Maldives of Mexico”, Bacalar is a sleepy little town that sits in the banks of a giant lagoon that boasts seven shades of crystal-clear blue waters. Bacalar’s bespoke landscape is best enjoyed while lazing around in a lakeside bungalow amid lush jungle setting or, for the more adventurous souls, while kayaking amid a perfect color palette of blues. While many of the Mayan Riviera beaches are meant to be enjoyed with a drink in hand while soaking up the sun, Punta Nizuc is for those who are looking to add a bit of action to the mix. Paralleling the Mesoamerican Reef in the southernmost tip of Cancun, Punta Nizuc’s treasures lie deep under the surface of its jade-color waters. Grab your flippers and dive in to spend the day in a quest for sea turtles and manatees amid a fluorescent world of coral. If you’re into the weird and the wonderful, book a tour to snorkel in MUSA, an otherworldly-looking underwater art museum where hundreds of life-size sculptures were placed on the ocean’s ground to revive the area’s coral reef. 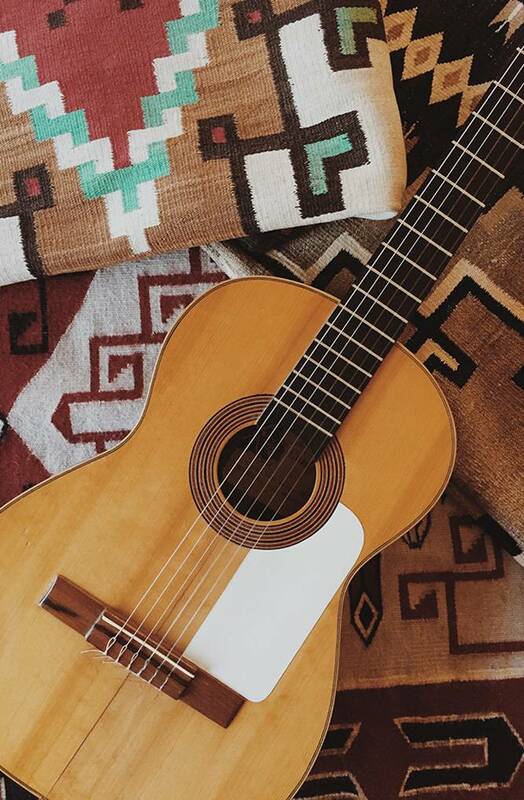 Tulum is where sandy white beaches meet artsy live bohemian vibes. 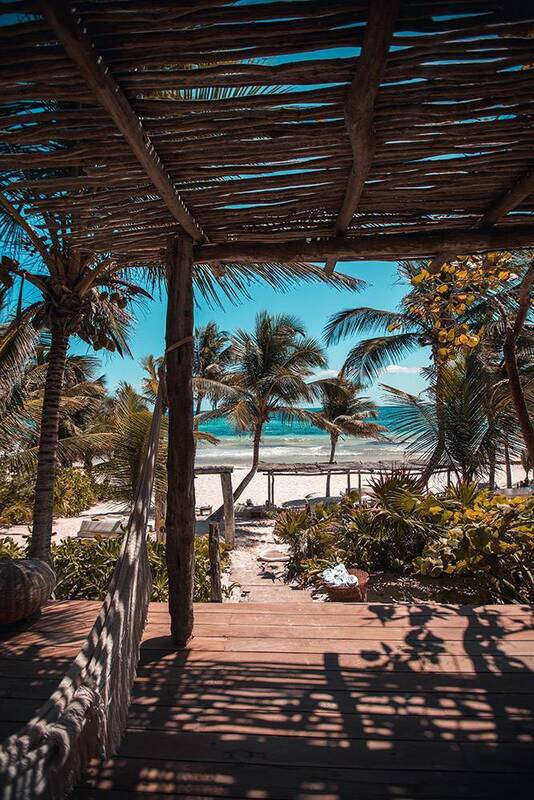 If you’re not up for Cancun’s party scene and you’d rather spend your holiday drinking mojitos in a quaint designer boutique hotel, then Tulum’s got you! 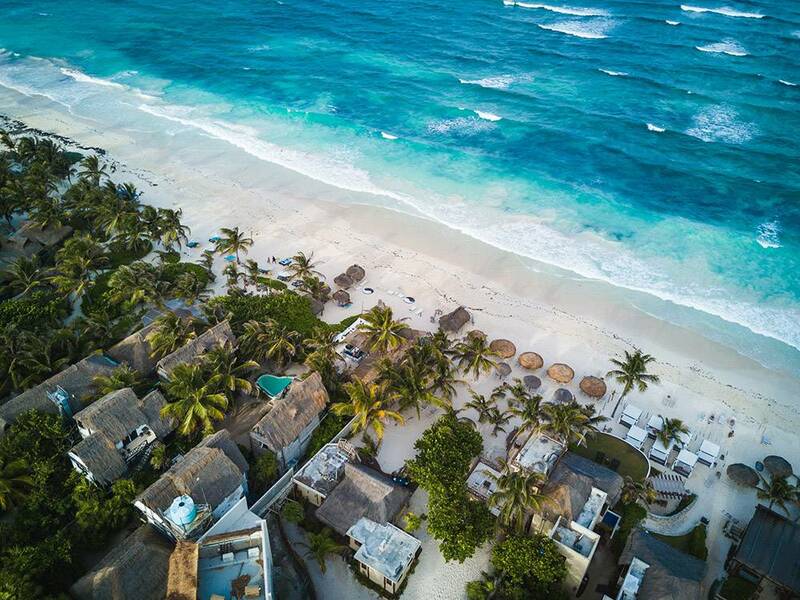 Meanwhile, those who’d like to soak in the historical heritage of the Mayan Riviera can head over to visit Tulum’s walled ruins that overlook the Caribbean ocean and appear as though they were taken straight out of a postcard. Xcacel is an off-the-radar beach that will make you feel as though you’ve transported yourself to a scene from The Blue Lagoon. Underneath this jungle-enclosed beachscape lies a sunken ship surrounded by vivid coral. And once back on the land? Absolutely naught. Xcacel boasts a pristine beachscape that has not yet seen the surplus of hotels and seaside bars. If off-the-radar destinations are your jam, Xcacel has everything that make the Mayan Riviera beaches such a sought-after destination, sans the crowds. If a relaxing, yet adventurous hiatus is what you’re after, then Holbox should be on your list. 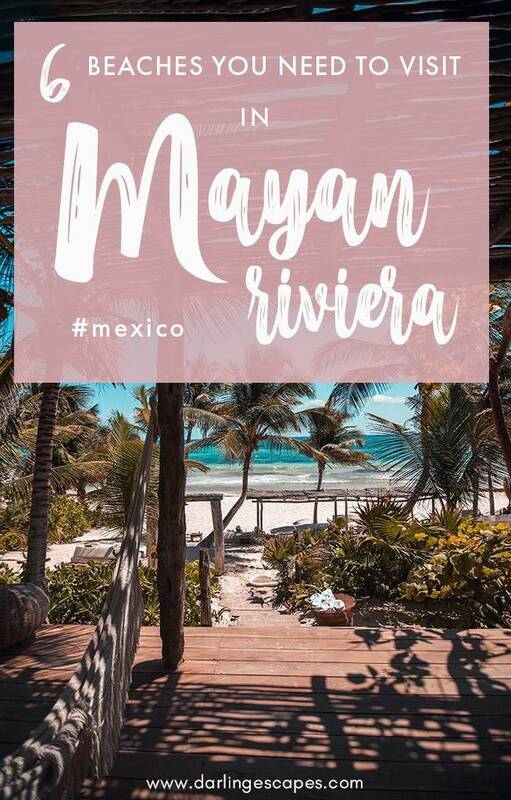 Set just a short boat ride off the coast of the Mayan Riviera, this tiny island is the epitome of rawness and stands exactly where the Caribbean Sea and the Gulf of Mexico meet. If mass-tourism destinations aren’t your jam and you’d much prefer to explore an uncharted paradise where roads are nonexistent and cars are nowhere to be seen, then Holbox’s unparalleled island chill will not disappoint. Between June and September every year, the waters around Holbox becomes home to hundreds of whale sharks that visitors can swim with! 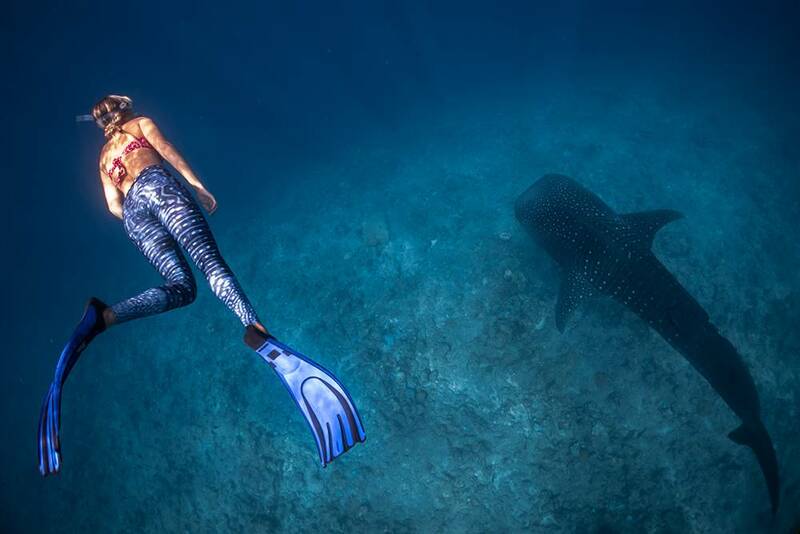 When you’re not swimming with the world’s largest fish, you’ll be taking strolls through a postcard-perfect uninhabited coastline or enjoying an ice-cold piña colada with Holbox’s crystalline waters as a backdrop.